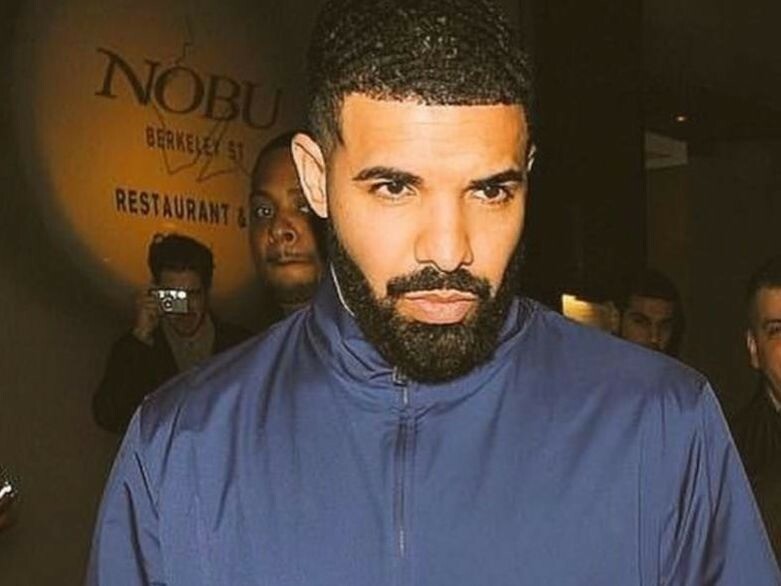 Following the release of Scorpion on June 29, Drake smashed several records, including the most single-day streams on Apple Music and Spotify. Now, the 6 God is reportedly set to have the biggest album of 2018. According to HITS Daily Double, Scorpion will rack up roughly 749,000 total album equivalent units in its first week and is predicted to debut at #1 on the Billboard 200 chart. Drake is expected to greatly surpass Post Malone’s numbers for Beerbongs & Bentleys, which previously led the charge with 461,000 sales in its first week. The Toronto superstar’s last project, 2017’s More Life, pulled in 505,000 total album equivalent units in its first week, including 226,000 in pure album sales.